Another stuffy board room for your next corporate event? No way! You’re more fun and creative than that. 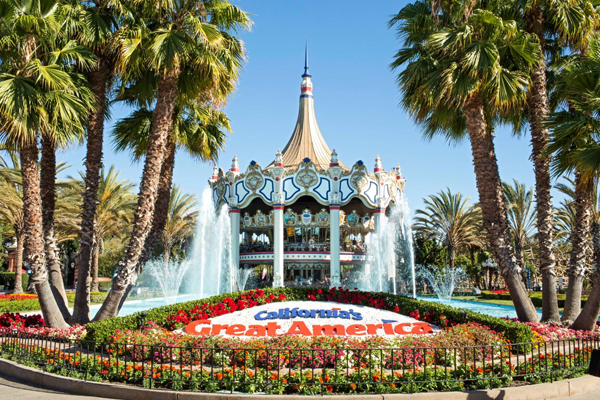 Step out of the ordinary and host your next corporate event at California's Great America. We offer a fantastic slate of options for your organization. Need to reward employees or get them excited to reach a new goal? Ask about our employee incentive & perks program. 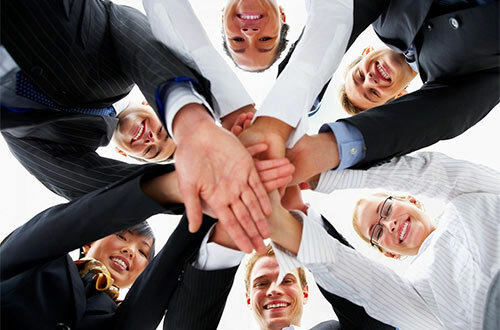 Do your team members need to get in sync with each other toward a common goal? Try our unique teambuilding events (Nothing like screaming in unison on one of our thrill rides!). For a quick thank-you, we offer corporate ticket programs so your employees can treat their families to a day at the park for less. 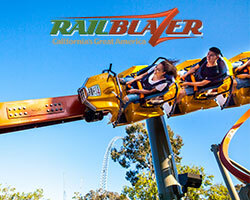 California's Great America has all the amenities and thrills to make your next corporate event a massive success. Take advantage of Silicon Valley's most unexpected meeting space! We have the ideal facilities and settings for employee all-hands meetings, user group conferences, exclusive evening parties and many other corporate events. Plus, choose from a collection of teambuilding missions to strengthen team camaraderie. Start planning the fun today! When you add a meal option to your group outing, we'll discount your admission tickets. You'd be surprised how inexpensive it is to stuff your employees with our all-you-can-eat catered meals! 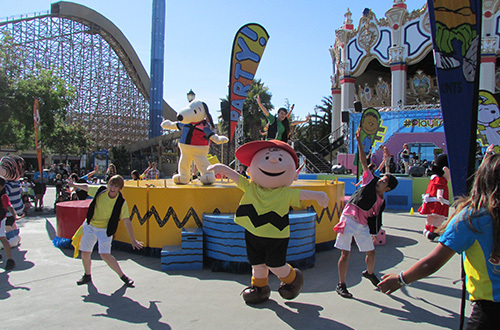 Our professional event team is ready to help you plan your next event at Great America! Bring your employees to the park for an organized outing. Let loose, have fun, try something new for a change. 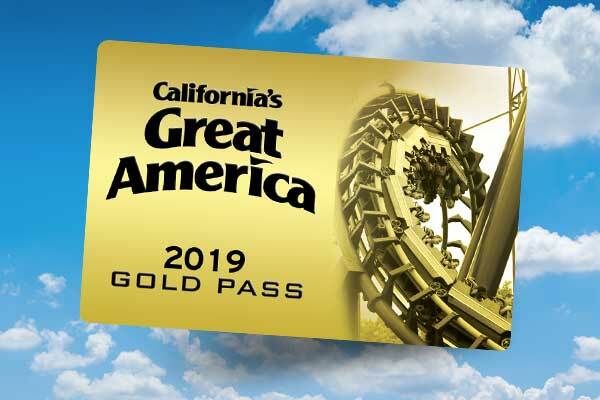 California's Great America is the perfect choice for employee benefits or incentives, customer reward programs, sales promotion programs and just about anything. The possibilities are endless! 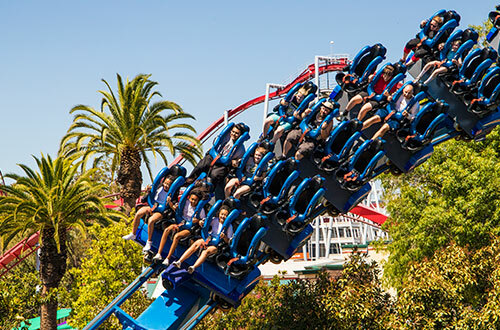 With a custom buyout, your company will have California's Great America all to yourself. Whether it's the rides, shows or funnel cakes, you will have the park without anyone else around. The rides, foods and fun will come as you ordered it and there will be no one in line except your party for the day. 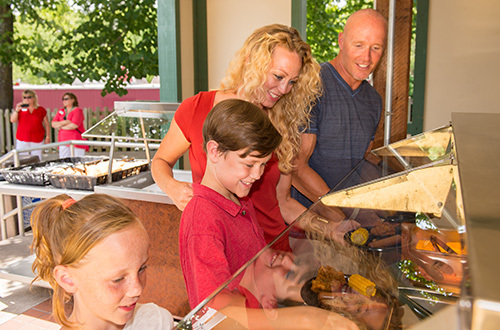 With our consignment tickets, your employees can visit any day that works for them during the season with substantial savings up to 44% off regular-priced admission. Consignment tickets allow you to by-pass ticket lines, and with no money up front you only pay for what you sell! Choose from a number of versatile locations to host your next corporate event! 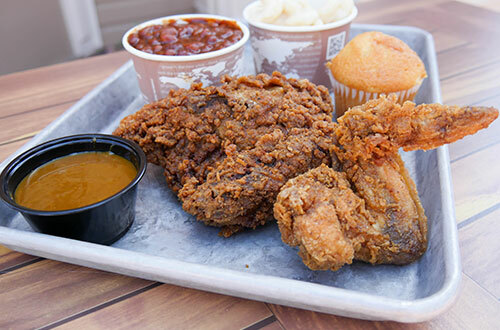 Great America Pavilion is ideal for corporate meetings and catered events, holiday parties and product launches. The Pavilion includes a floor to ceiling stone fireplace, wood floors throughout, complete audio and visual capabilities, and high-end catering amenities. The County Fair picnic area delivers a relaxed family friendly setting for personal gatherings or large corporate picnics of up to 3,000 people. In addition to the wide-open dining area, volleyball courts, horseshoes and tetherball provide additional recreational activities. 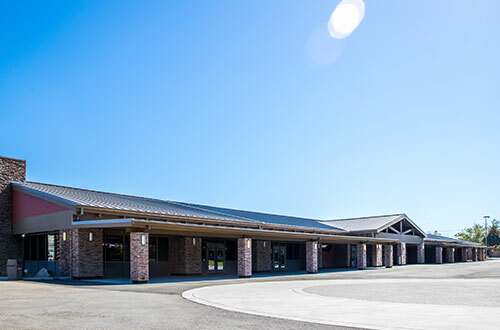 With more than 8,500 seats and 70,000 square feet of space, the Redwood Amphitheater is an open-air entertainment venue suitable for large concerts, entertaining and dynamic speaking engagements. 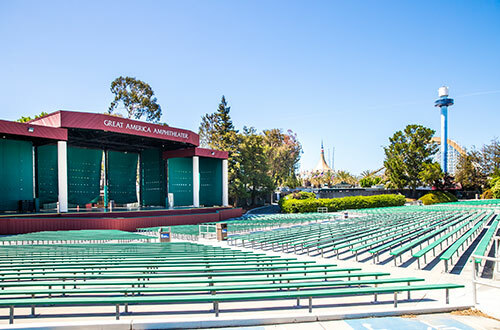 Versatile enough to adjust for most lighting and sound systems, Redwood Amphitheater has hosted some of the world’s most famous musical acts. 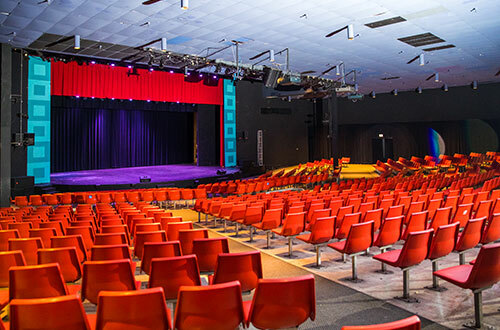 The Great America Theater provides a versatile elevated stage and 1,000 seats for an intimate venue that can serve any purpose. 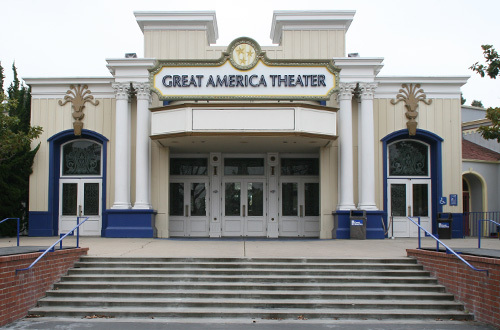 Outfitted with a digital sound and projection equipment, the Great America Theater is an ideal location for corporate presentations, client and employee entertaining and product launches. The quaint courtyard entrance allows for outstanding catering options as well. Theatre Royale comfortably seats 900 attendees in an indoor theater that is equipped with elevated seating and full-dimming house lights for ideal projector presentations. Whether for a teleconference or company announcement, Theatre Royale has the meeting space you need. 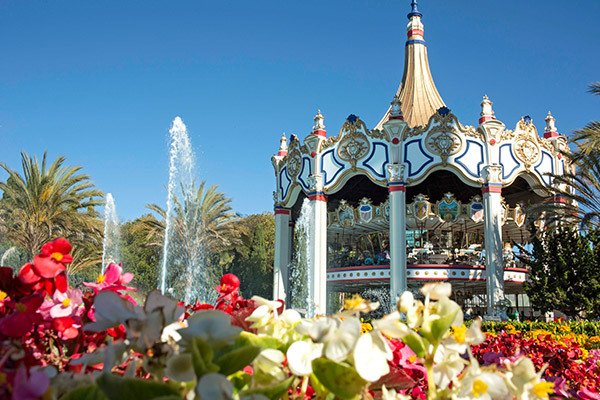 An outdoor area situated behind our world famous Carousel Columbia and near Gold Striker, Celebration Plaza is at the heart of California’s Great America. A tiered concrete stage with room for 5,000 participants, Celebration Plaza is a picturesque location for your gathering.